Loucks identifies potential challenges with utilities as early as possible and has earned the reputation for serving as a valuable resource on all things “pre-design.” As the project team ramps up for a project, we carefully analyze “all things site,” including utilities, regulations, and other issues which may impact our client’s timing and budget. When designing projects for industrial and corporate campuses, our team must research, understand, disconnect and/or re-route a variety of public and private utilities. 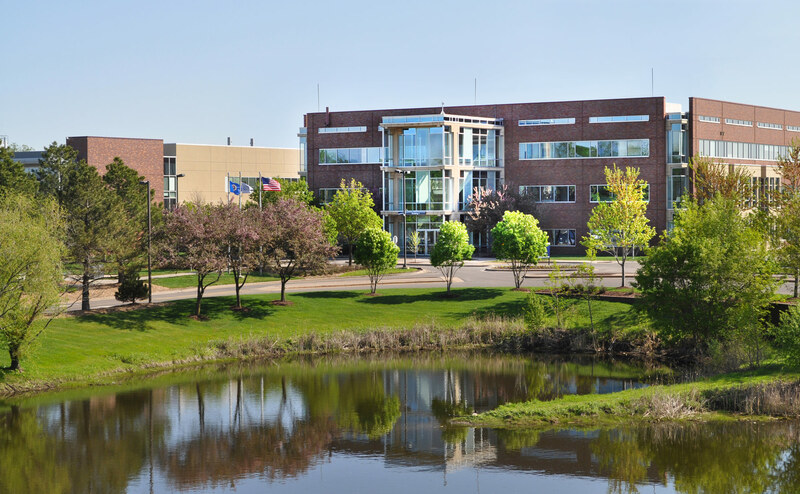 For example, the phased reduction of the Beacon Bluff Saint Paul Campus mandated a thorough understanding of the central plant utility distribution system. Loucks has worked on numerous projects with the Saint Paul utilities departments. We have designed and/or installed numerous watermain systems for the Saint Paul Regional Water Services. We have also designed one of the largest underground storm treatment systems in the City of Saint Paul for the City of Saint Paul Sewer Department at the Beacon Bluff site. On another signature project, Boston Scientific, Loucks collaborated with a large team which included the owner, government agencies, architectural, structural, geotechnical, mechanical and electrical engineers, biologists, our own archaeologists, environmental professionals, attorneys, and contractors. Loucks designed and constructed the first, second and third phases of an 850,000 square foot corporate business campus on an 80-plus acre site and was responsible for EAW preparation, grading design, recreational trail design, old growth forest and prehistoric habitation sites, utility design, preparation of wetland enhancement and mitigation plan and parking lot design including 3800 parking stalls.